About Constec Realty ServicesContact Us Now! 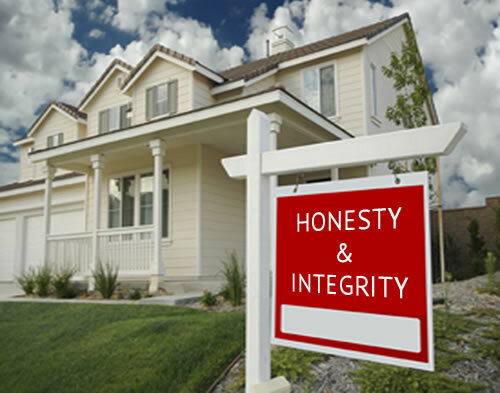 Constec Realty Services is about being honest and working with integrity. We present to every client all the options that feed their interest and needs while buying any real estate in Miami. We help them understand the market so that they can make their decisions in the most educated way. One of the most reputed realtors in Miami, we help and support our clients through the whole process in any transaction from the smallest to the biggest. Constec Realty Services was founded 10 years ago by Andres Leiser, an accomplished real estate professional with more than 15 years of commercial and residential real estate experience. He has also been a developer, and has for long time worked in management and acquisitions for one of the largest private companies in the US. Leiser graduated as an engineer and later earned a MBA from Wharton School at University of Pennsylvania. Constec Realty's team shares Leiser's values and commitment to client services. We value our clients and offer each of them business foresight, we value discretion and confidentiality. Collaboration is key among our team members, with our clients and with our partners who complement our services and expertise. Our Miami realty service offering includes homes & condos at scenic locations, as well as seamless transactions.